Cozumel’s most beautiful corals are formed and located on the south west side of the island where there is natural protection from the prevailing winds of North East, making these waters the ideal conditions for coral to thrive for thousands of years. 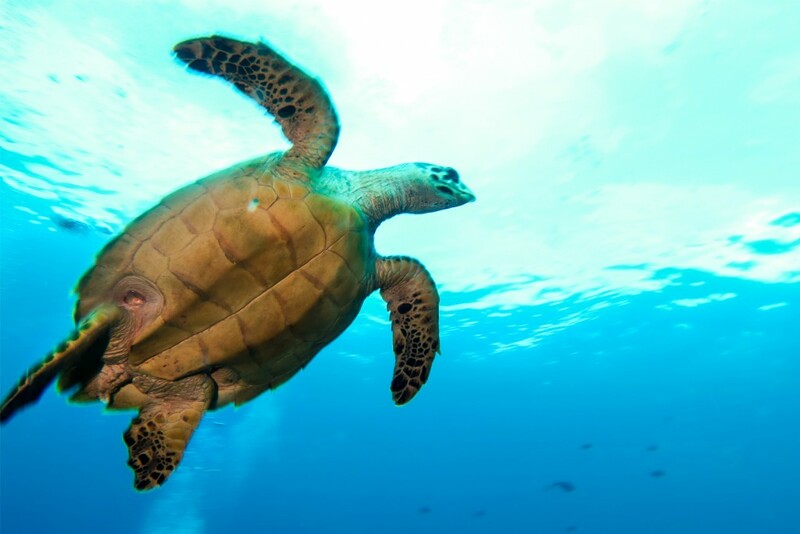 Snorkelers can see the top of these beautiful coral formations as well as enjoy other shallow coral reefs. There will be fish, lobsters, crabs, eels, stingrays and a multitude of other sea critters for snorkers to enjoy! 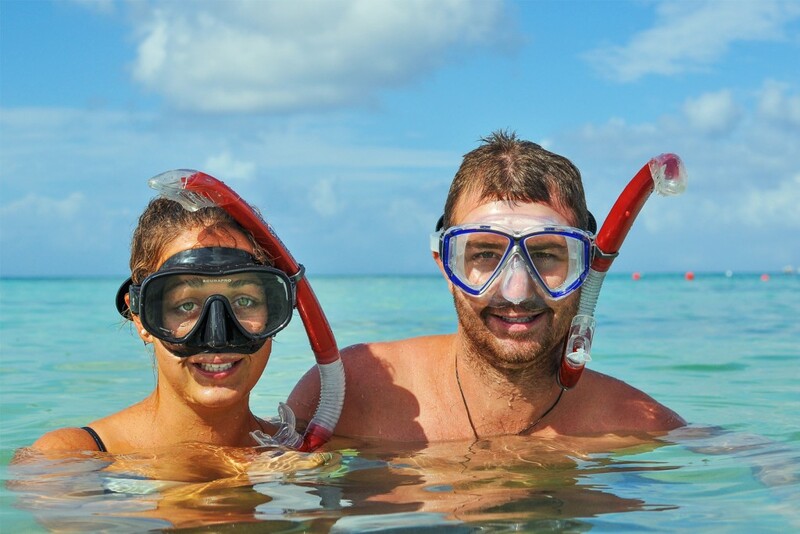 One of the great things about providing small group snorkel tours, is that we are able to give our guests personal assistance if needed. Where do we take you to snorkel in Cozumel? Our Cozumel Snorkel tour takes you out longer than most, giving you an opportunity to truly experience the spectacular sights of each Cozumel reef we explore. 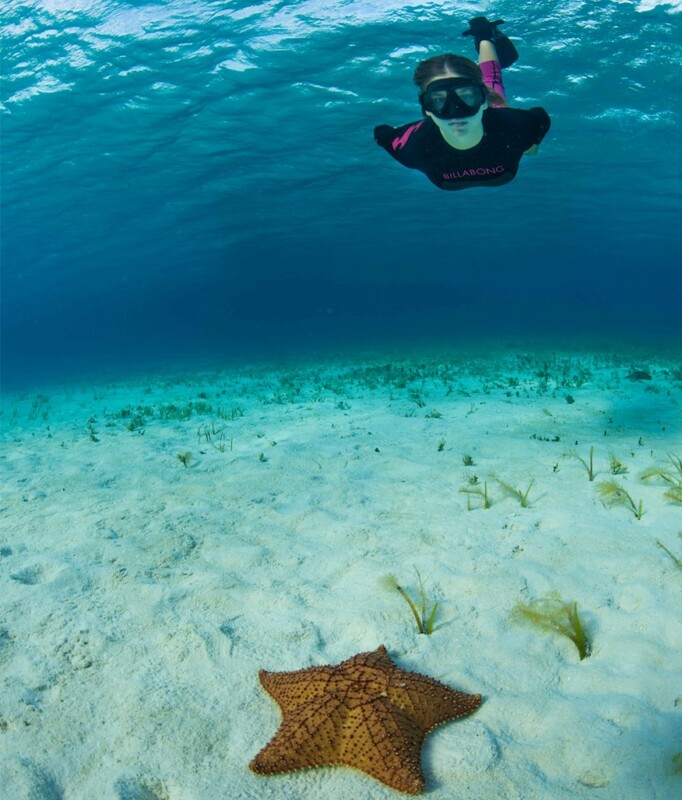 After your breath-taking snorkel tour to the best Cozumel snorkeling spots, we like to take our guests to El Cielo Cozumel, which is a shallow sandy area from the Cozumel shore, that has crystal clear water & white powdered sand that massages your feet every step you take. It’s the perfect place to relax after snorkeling Cozumel. The water reaches your waist and is the perfect place to relax and have some refreshments & food. What is the availability ? 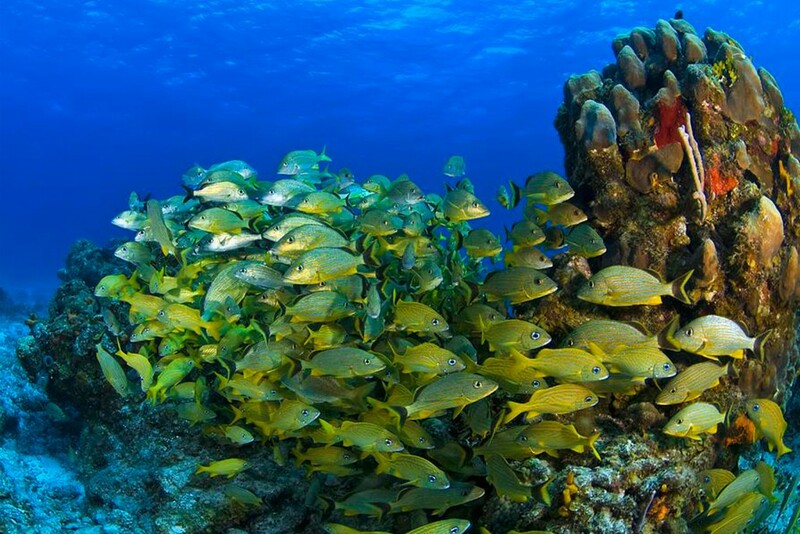 As you know , we focus on scuba diving Cozumel and our snorkelling trip is subject to availability. We need at least 6 snorkelers.